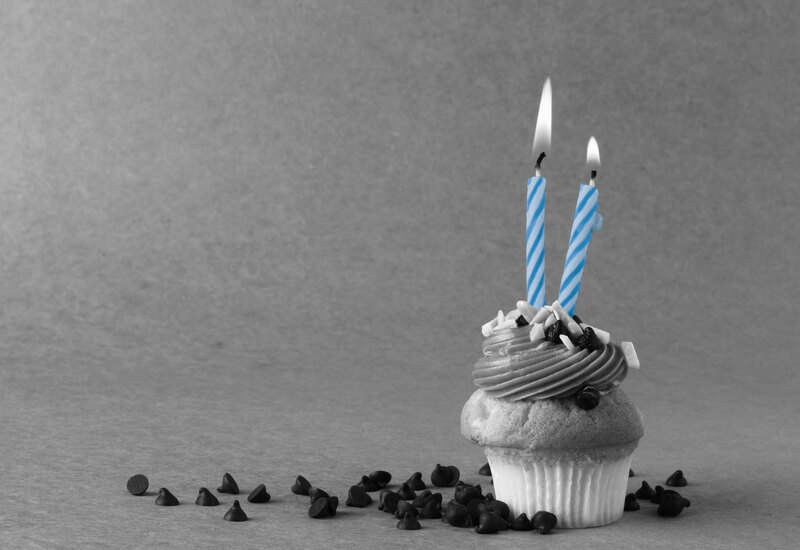 Design By Lisa, LLC is celebrating its Second Anniversary! I can’t express enough gratitude to my clients, colleagues, friends, and family for the exciting projects and relations that have developed over the past year, including projects within our community and news clients as far as Alaska. I am excited to see what unfolds in 2017 and beyond. Best wishes to you and yours over the holiday season and a heartfelt ‘thank you’ for helping make Design By Lisa, LLC a success! © 2016 Design by Lisa.